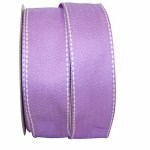 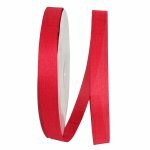 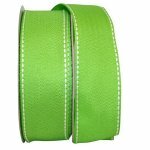 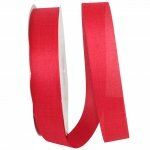 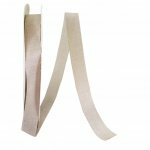 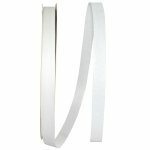 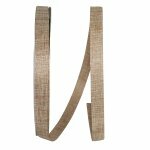 Our solid color ribbons are available in a large variety of colors, sizes, styles and textures. 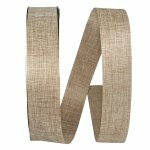 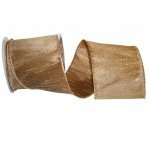 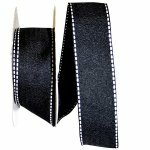 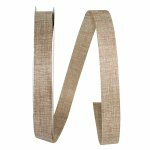 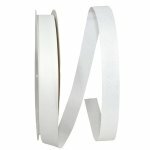 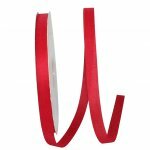 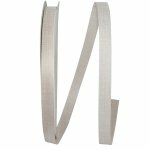 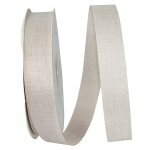 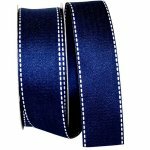 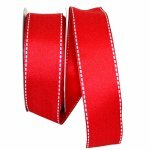 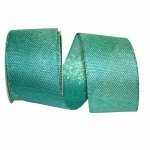 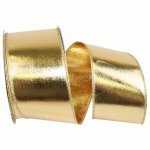 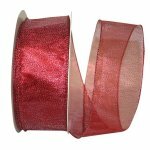 Including grosgrain ribbon, single faced & double faced satin ribbon, sheer ribbons, metallic ribbons, taffeta, wired ribbons and non-wired ribbons. 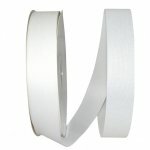 Browse thru our extensive product line and we are sure you will be impressed.